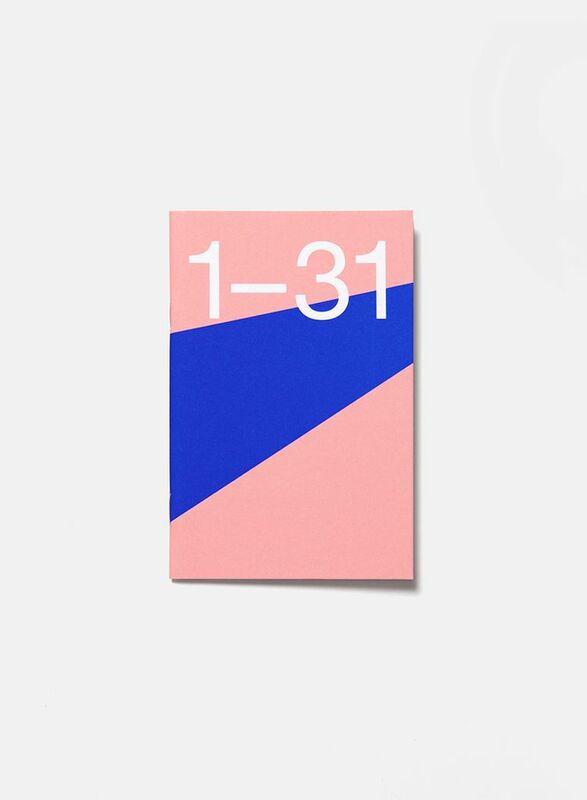 This excellent planner is part of a special collaboration between SUSAN BIJL and Rotterdam based graphic designer Marjolein Delhaas. 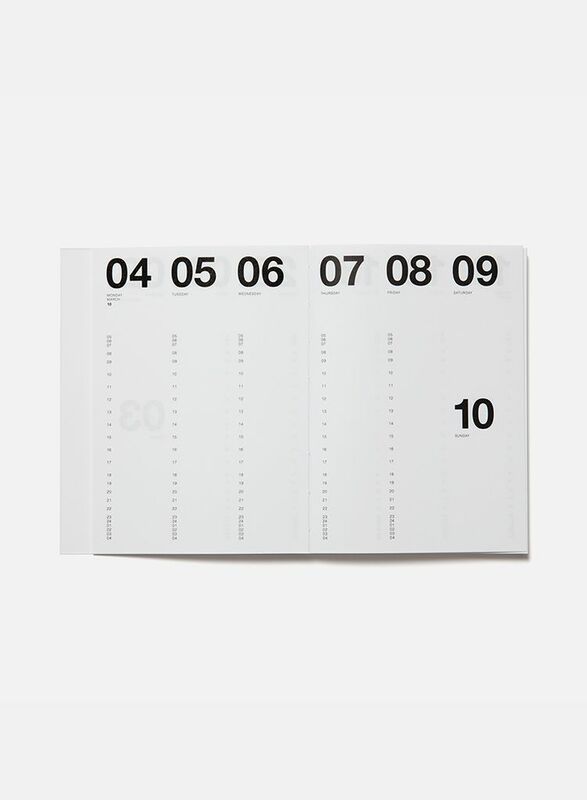 For her 10th anniversary Marjolein wanted to create something new, special and limited. Inspired by SUSAN BIJL’s colourful The New Shoppingbag with its iconic ‘Flash’. 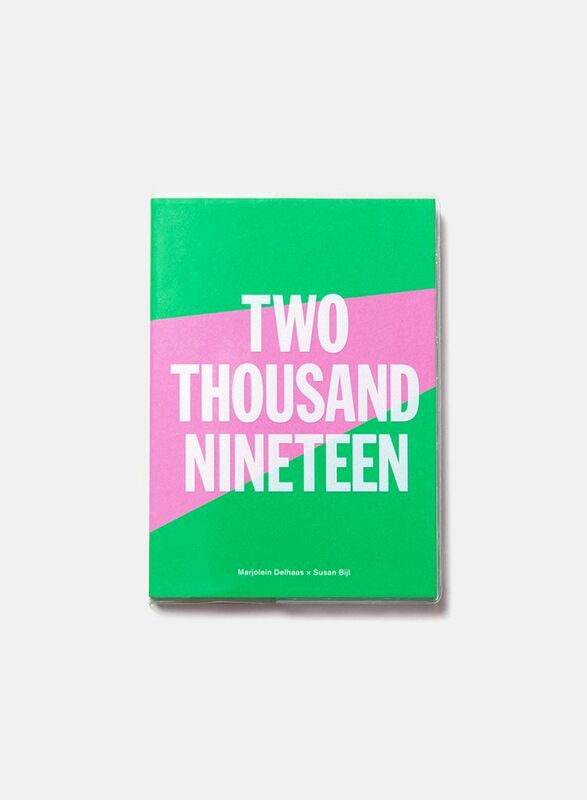 This planner is not only a great start to 2019, it’s also a celebration of colour, typography and simplicity. 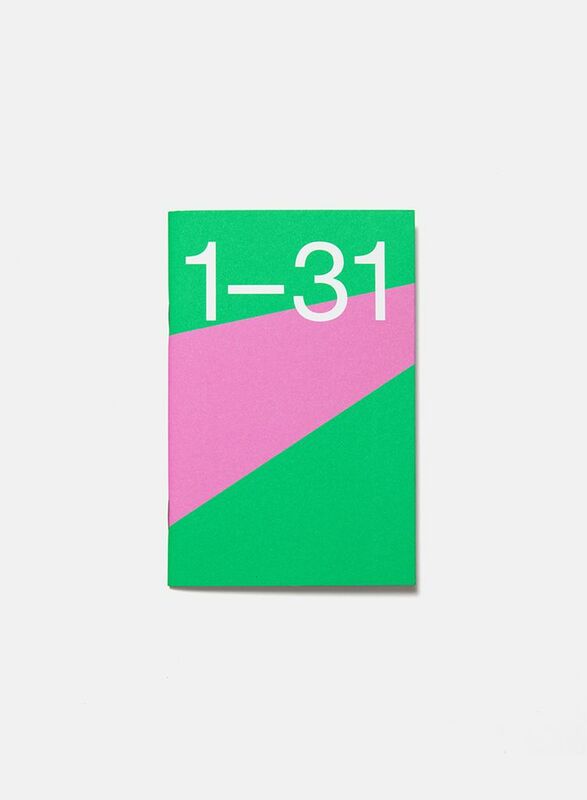 As addition to the planner there’s also the journal 31. 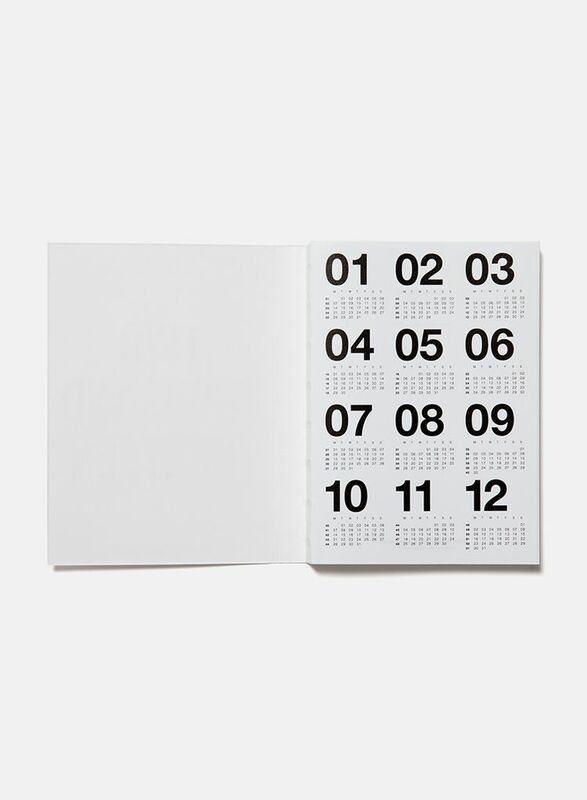 A passport size, mini notebook. Interested? Go here!